"Shanon saved us. We had boxes stacked all around the house, unable to get started or figure out what to do. There wasn't open space in our house, but a maze to travel to get from room to room. We'd been living here for a year and it never felt like a home, just a bunch of boxes. In three days she had us unpacked, cleared, and actually living in our house. We couldn't be happier." ~TJ R.
"For over 20 years I have known Shanon to be trustworthy, reliable, and discrete. After I suffered a life changing experience I needed to move quickly. 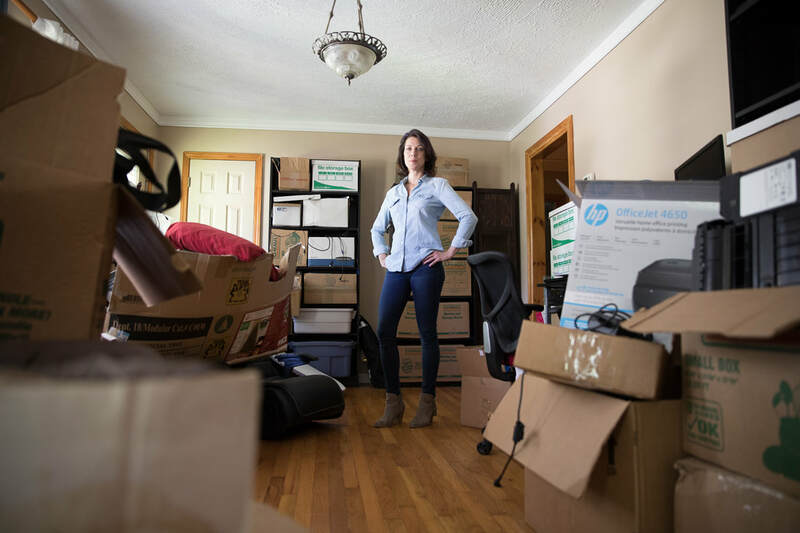 She organized and packed my belongings, separating my truly important possessions from the excessive clutter which had been weighing me down." ~Arnie K.
"Our project seemed overwhelming and impossible. Shanon immediately created a plan of action to get the ball rolling - her attention to detail and organizational skills are unsurpassed. She was able to help guide decision making which allowed us to remove clutter and address those items which we had clung to even though they served no purpose. The garage is now organized! 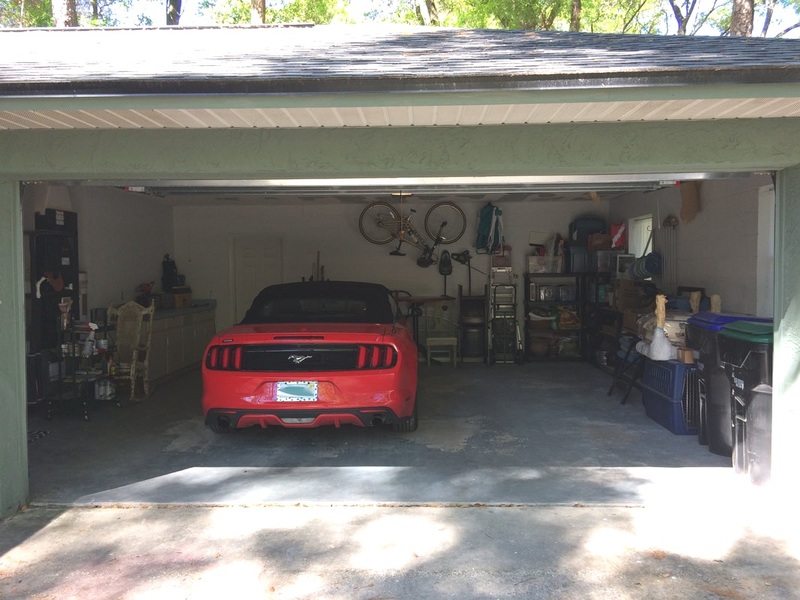 Everything has a place, including BOTH cars, so all items are readily accessible and our design is easy to maintain." 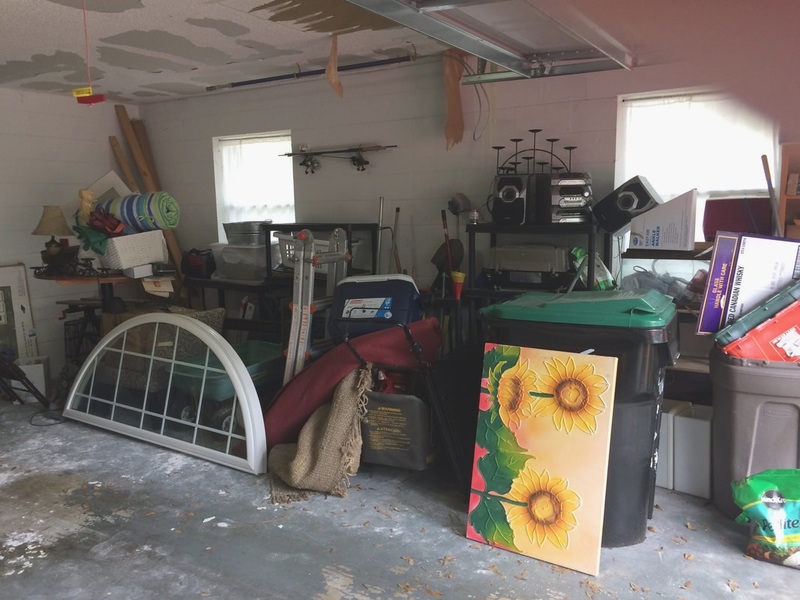 ~ Kindra M.
"I had retired and my first post-employment job was to prepare for mine and my wife’s future move by attacking 17 years’ worth of clutter and chaos that had overtaken the garage. 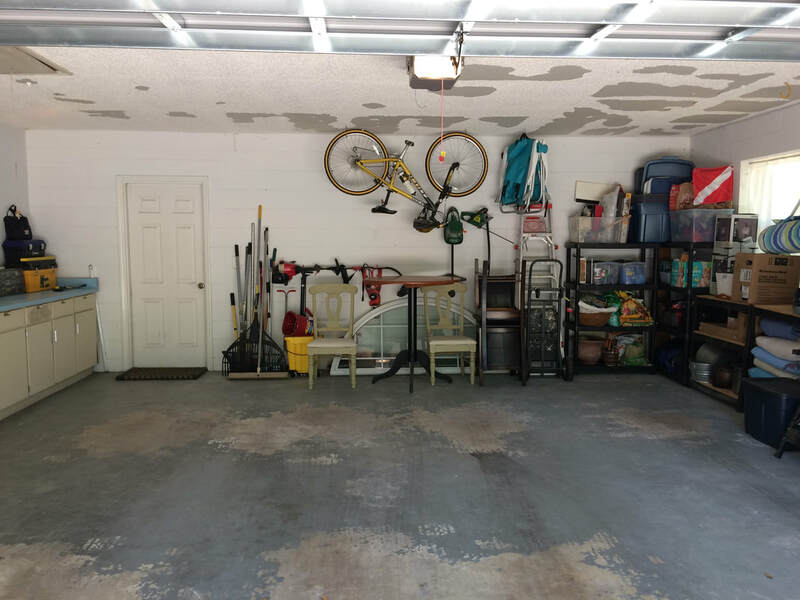 I had two choices: Either un-retire and put off the clean-out until I retired again or find someone to declutter and organize the garage. Purple Dragonfly was recommended to me I and could not be more pleased with the results. Shanon and her team arrived at the promised time, were professional, thorough, efficient, friendly and respectful (no matter what was discovered). All the junk and rubbish was sorted through and set aside for disposal and all the shelves were organized. 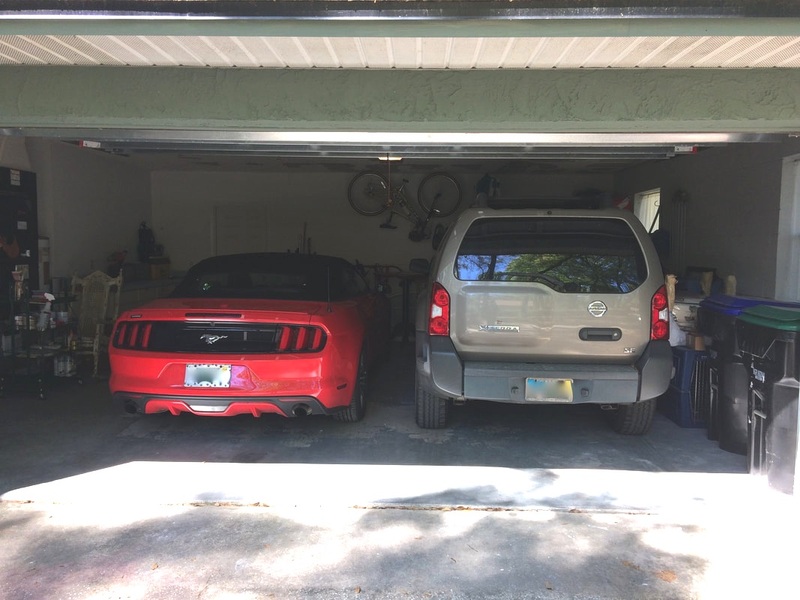 Now, when we are ready to move we know exactly what goes and, in the meantime, I have a garage that I can actually park cars in. 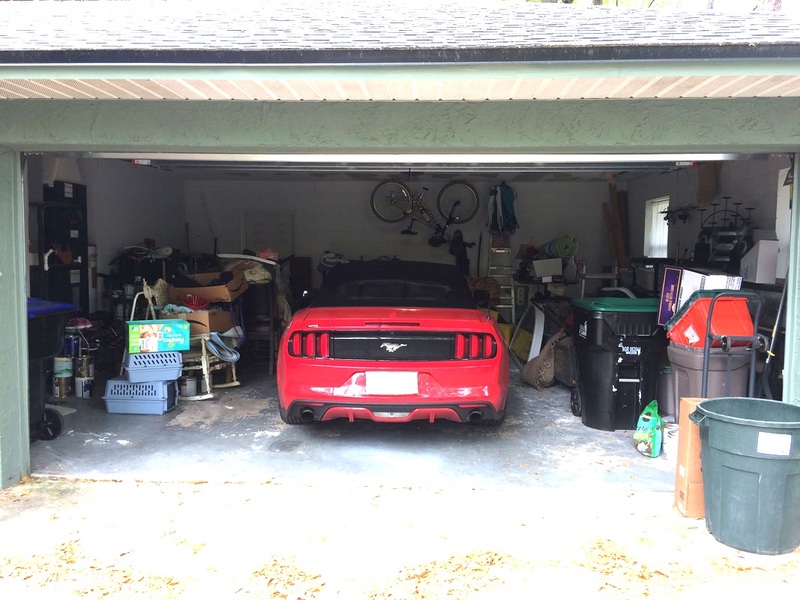 Who knew cars and storage could actually coexist? Thank you Shanon for the fantastic job you and your team did and for allowing me to relax and enjoy my retirement. I will not hesitate to recommend you to others who are in need of clean up and organizational services." ~Gene L.
"When my now ex-husband moved out, he took the good stuff from the shed and left a whole lot of random junk. Not wanting to tackle the mess, I squeezed in my lawnmower and few gardening tools and ignored the rest of it...for years. 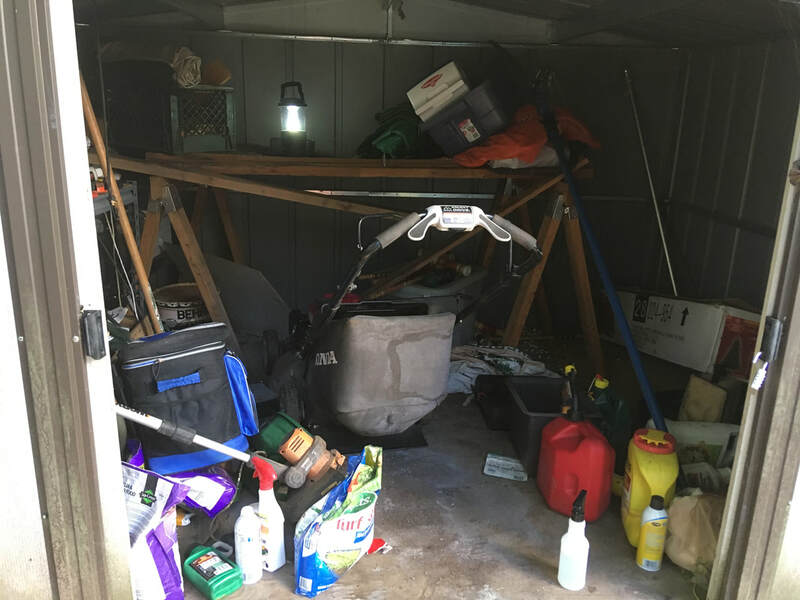 When I finally decided it was time to face the shed I was completely overwhelmed with the task and immobilized. Shanon was amazing! She helped me haul everything out and decide what needed to stay and go. 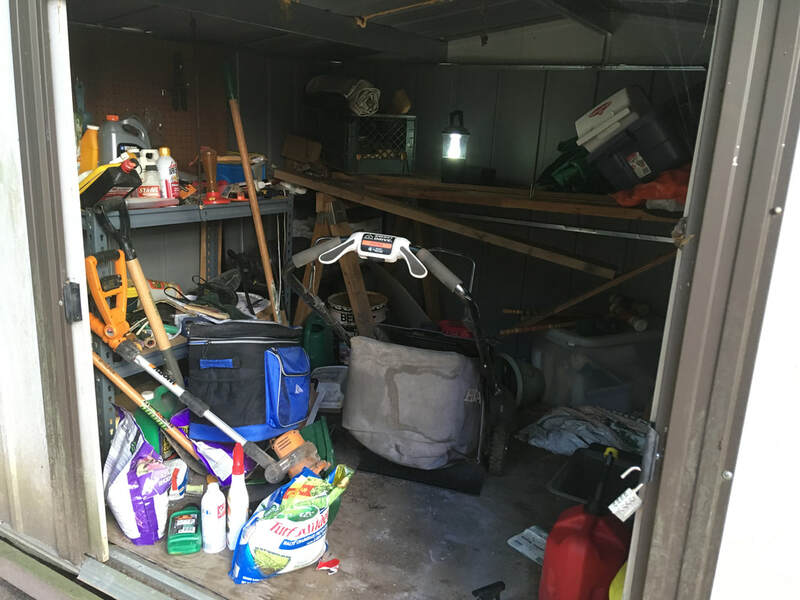 Then she put things back in such an organized and tidy way so now I know what is in my shed and can find everything I need super easily! The next day I went out to my shed, stood inside, and felt this amazing sense of peace and satisfaction in a space that previously had caused me so much stress. I exhaled and I smiled knowing it will be easy to keep up. Thank you, Shanon!" ~Sheri H.
"I recently retained Shanon with Purple Dragonfly to help me organize my garage cabinets and some closet storage in my downstairs bedroom. 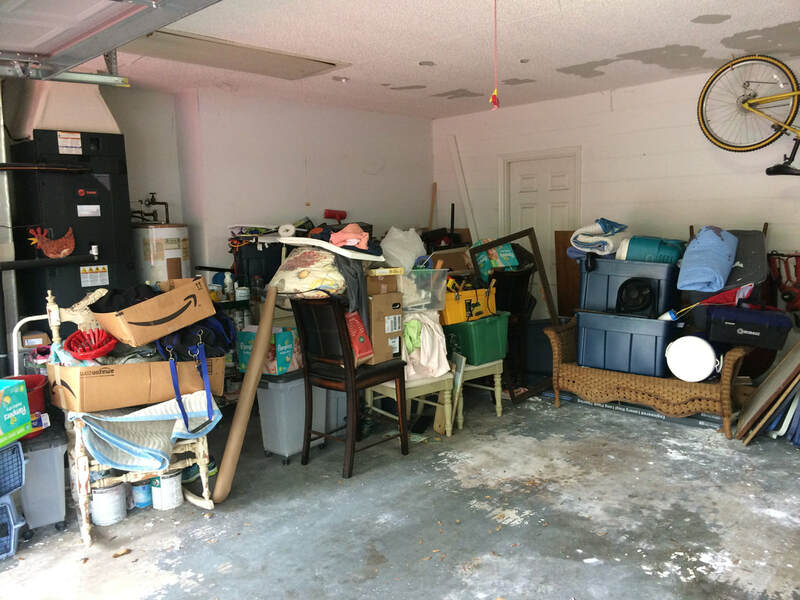 These areas were very disorganized with various boxes containing photos, gifts, legal matters, home warranties, etc., along with overflow from my kitchen for entertaining. Shanon came and quoted the job and then showed up on time the very next week. She worked diligently until the job was done. She was very professional and trustworthy in my home. My storage area is now very organized and I can actually find things! I am very pleased with her work and will be calling her again to organize my bedroom and guest room closets as well." ~Stella D.
"After moving everything out of my house to have hardwood floors installed, I moved it all back in putting the boxes and things I was not sure what to do with in my third bedroom. 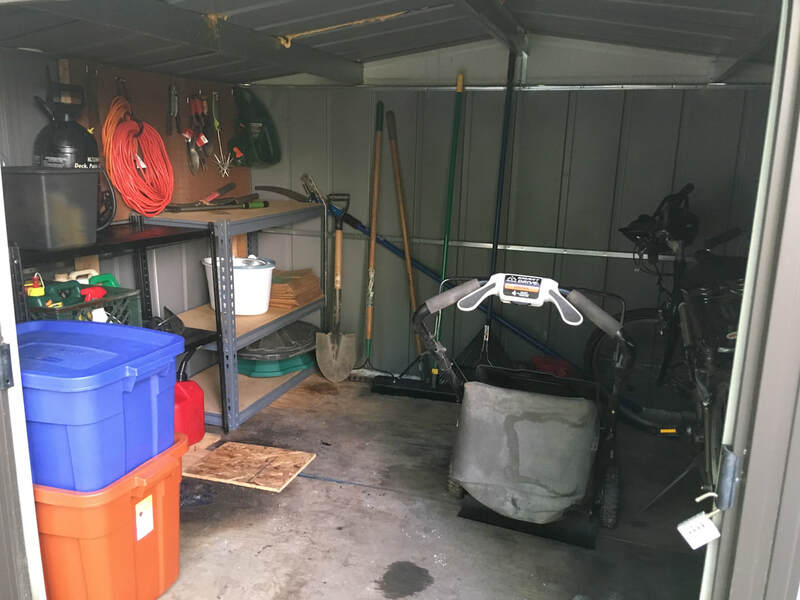 Over the next year it served essentially as a storage room as I continued to put anything and everything I didn’t know what to do with in that room. In doing so I had effectively created a completely non-functional space in my already small house. I was too overwhelmed and not sure where to begin to tackle my belongings, boxes of paper, etc. Shanon came to my rescue! She helped me go through everything and decide what needed to stay or go. She was gentle, but take charge and direct, and had clear ideas to help guide the process. She truly has a gift for this and now I have a dual purpose office and guest bedroom. Nothing was going to happen if left solely to me so it was great to have a talented partner to catalyze the process." ~Sheri H.
Would you like one of these stories for your very own? Just give me a call and we'll make it happen!